Hey guys! 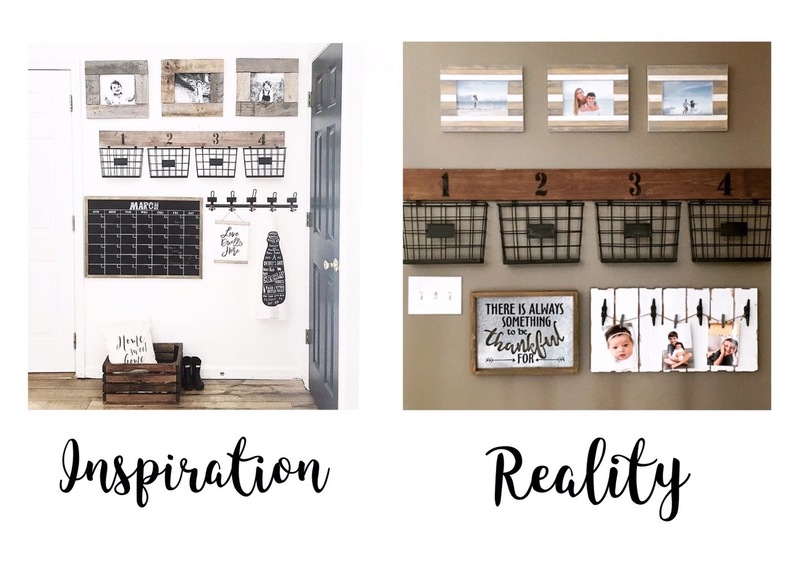 I thought a perfect post would be to share some ideas that inspired me so much, I turned them into my reality! Since, that is the whole concept behind my blog. There are so many awesome people out there sharing their beautiful ideas. I absolutely love when I find something that I know I have to recreate. One of the first projects I ever did, was our master bedroom. I follow a person on Instagram, Bless This Nest. 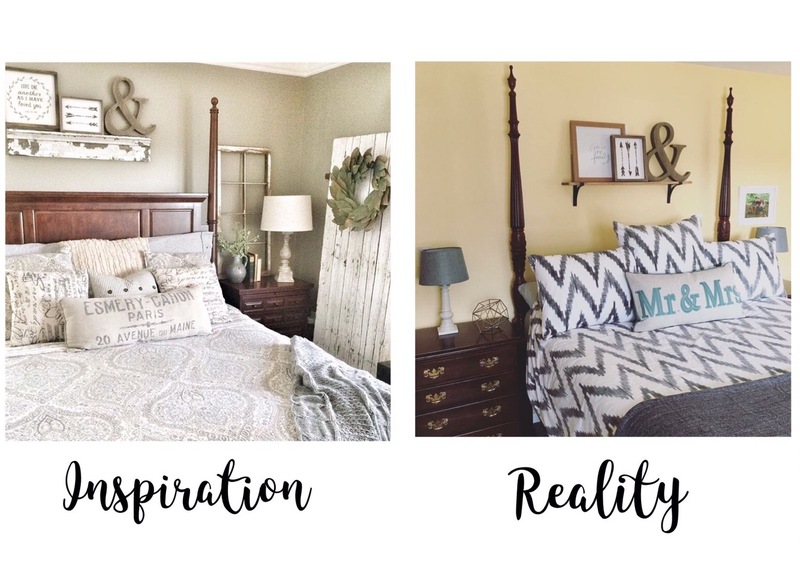 When I saw her master bedroom style I felt like I could put a slightly modern twist on it, and make it my own! The wood shelf above my bed was a Target find. The items on the shelf are all from Hobby Lobby. The wooden & is still available along with the arrow sign. My duvet and shams are from West Elm. They were a little pricier but I struggled to find something trendy and not too feminine, so when I stumbled upon this I felt it was worth the splurge. Unfortunately, they are not available anymore. If you’re interested in seeing more details you can find them on Bless the Nest Instagram. Or on my Instagram here & here. 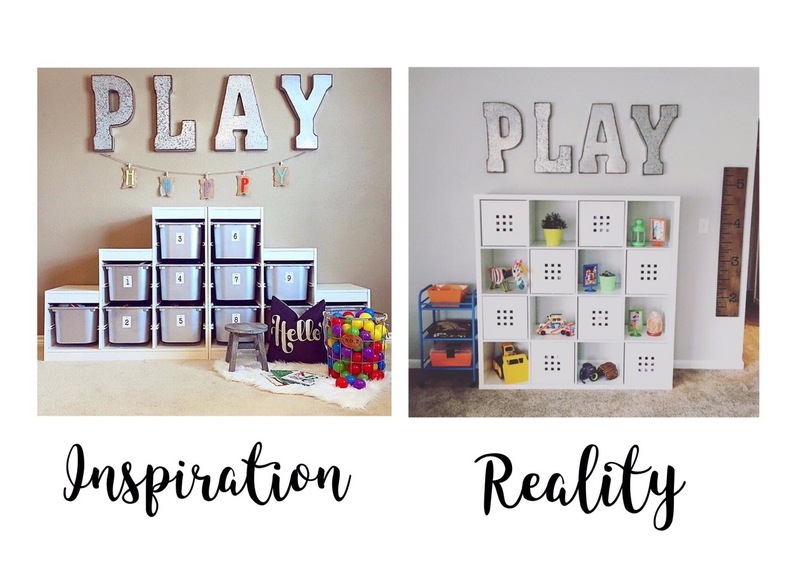 My next inspired project was the playroom. Thedowntownaly created the original. I loved the simplicity and storage. 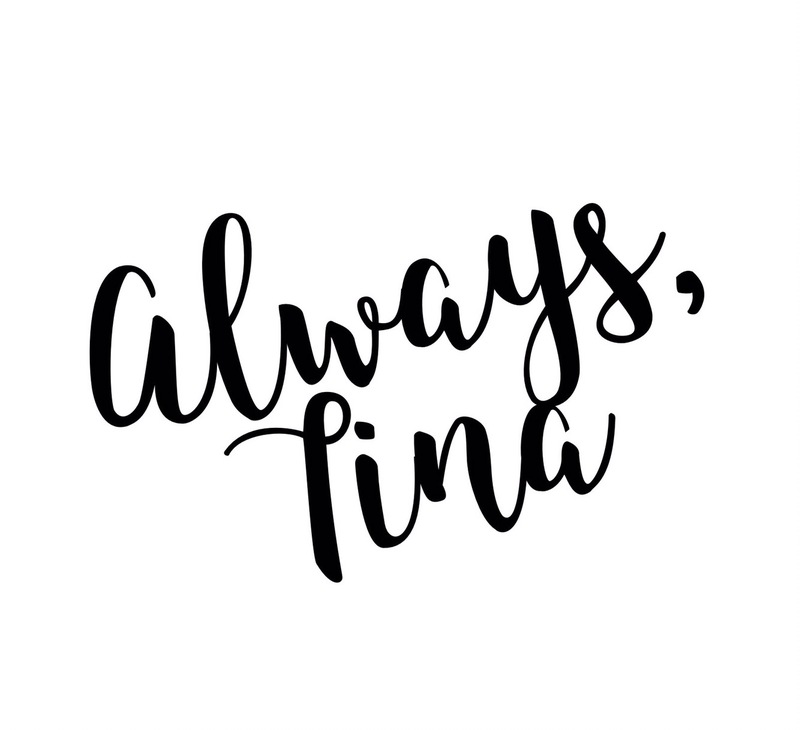 So, I decided to try and make it my own. Our home was built in the 1950’s so it has a family room and a formal living room. Instead of using it as a formal living room we turned it into our play space. I knew we needed a lot of storage because we are toy collectors over here! So again, I put my own twist on it with a large ikea shelf. The oversized galvanized metal letters are from Hobby Lobby and almost always available in store. 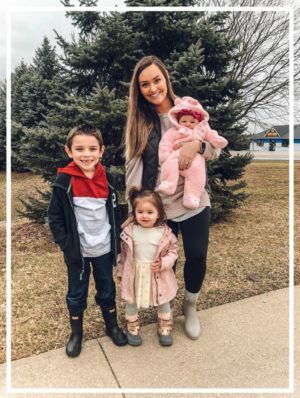 I love mixing wood and metals so when I saw the wood growth chart I knew it would be a perfect fit. You can check out more details here & here . My last and most recent project came from Morgancastlehome. I love how she turned what is usually a boring space into something beautiful. Another great thing about this space, is the functionality. The baskets are perfect for organizing mail, homework, and bills. I also love that you can easily change out the photos in the bottom frame. The top three frames were actually an inspiration from a friend and future blogger matsandmutts. She has a collage wall in her home, and when I saw that frame amongst it I knew I had to have it. As you can see I am always inspired by people around me. It’s such a great thing being able to share ideas.